Aircraft are ‘big machines’ that travel at great speed. 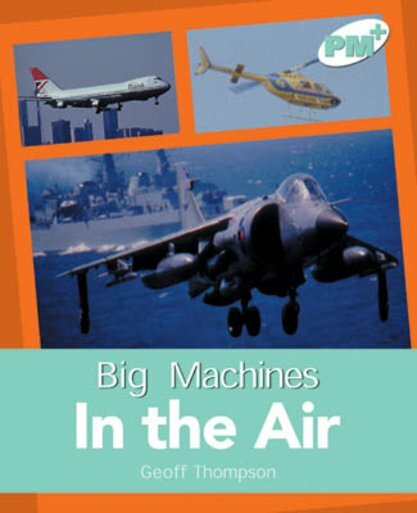 This text will challenge children’s thinking, and extend their knowledge of aircraft design and ingenuity. Other text forms include explanation and procedural writing.